At last, after almost an eternity of waiting we are back to the Game of Thrones universe. I salute the heroes that are remembered during the Memorial Day, because the wait has been worth it, if not groundbreaking. 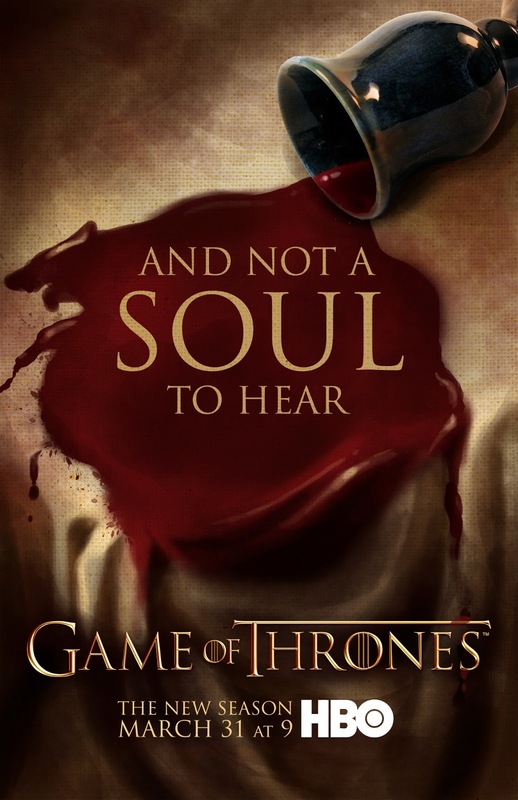 The Rains of Castamere episode is one of the most pivotal episodes in the series, as well as in the books, that would turn the fate of every citizens in Westeros. Winter is coming and its definitely true for House Stark. This one will surely belong to "The Best Episodes" vault! Aren't you excited for the finale episode after seeing The Rains of Castamere? 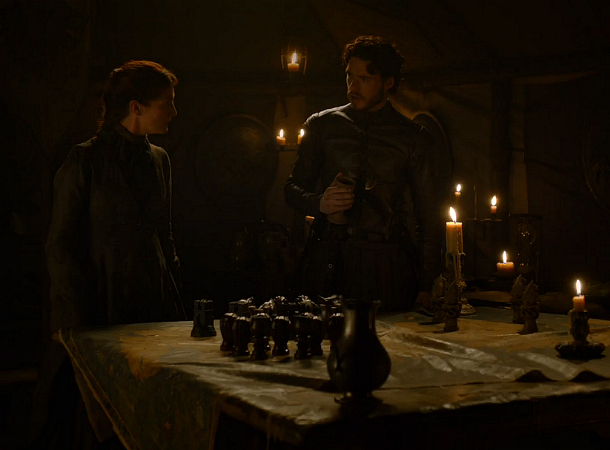 Watch the preview of Game of Thrones Season 3 Episode 10: Mhysa below. Checkout this very nice fan made poster that surfaced online. "Mhysa," which means mother in the Low Valyrian, is a word derived from the older Ghiscari language commonly heard spoken in Slaver's Bay. After this starts the year-long wait for Game of Thrones Season 4. Sigh... But maybe while we are waiting we can play Game of Thrones: Ascent. Here are the insider's look on the previous episode. Watch Game of Thrones Season 3 Episode 10: Mhysa on June 9, 2013 at HBO.